Home / Brands / Oh Baby! Popularity Newest products Lowest price Highest price Name ascending Name descending All brands Oh Baby! The oh baby! 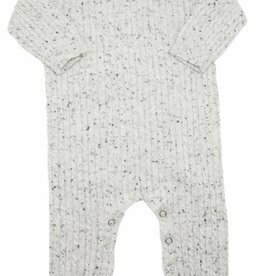 Cable Knit Romper is made from a gorgeous dappled knit fabric 30% cashmere and 70% wool. 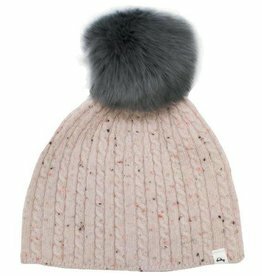 Very soft and snuggly for baby. The oh baby! 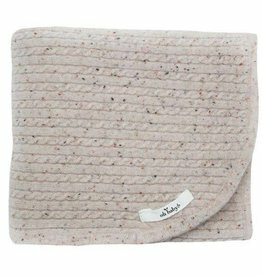 dappled Cable Cashmere Blanket is 30% cashmere and 70% wool. Very soft and snuggly for baby.